BSNL is preparing daily data offers before the commercial launch of Reliance JioGigaFiber in India. BSNL, the state-owned telecom player, is not one to shy away from competition. 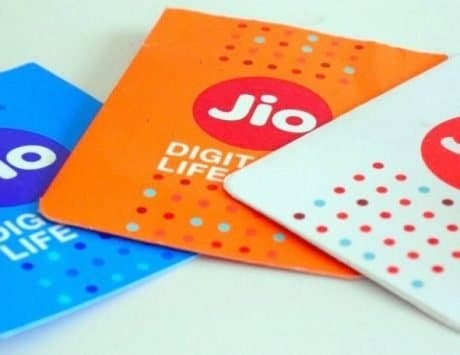 Time and again it has proven to be the most competitive telecom operator in the country and has been ahead to challenge private players including Bharti Airtel, Vodafone and Idea Cellular. 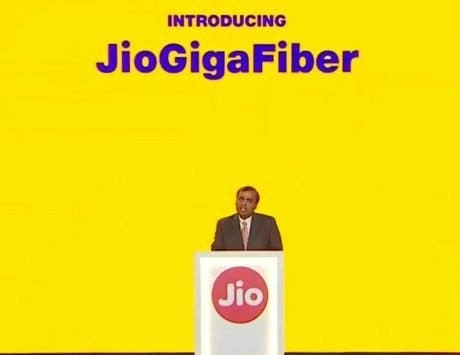 In a fresh attempt to challenge Bharti Airtel and Reliance Jio‘s upcoming JioGigaFiber broadband service, Bharat Sanchar Nigam Limited has introduced a new offer for its broadband users in the country. The telecom player is now offering 35GB data per day with speeds up to 24Mbps. The offer is applicable for both new and existing broadband customers. It claims that the new offer gives data for as low as Rs 2.18 per GB as part of this new unlimited calling pan India offer. This new plan from BSNL is priced at Rs 2,295 per month, and offers up to 24Mbps data speed till 35GB per day and up to 2Mbps speed beyond that data usage. The plan is applicable to all users except those in Andaman and Nicobar and one of the best features is the 24 hours unlimited free calling, both Local and STD, on any network within the country. 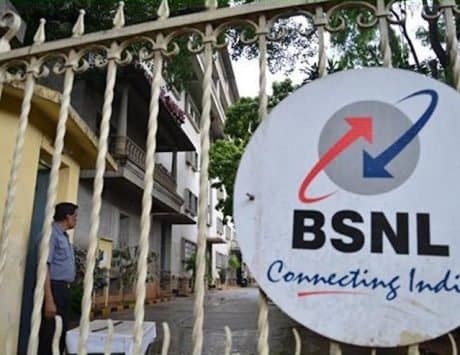 BSNL’s new 35GB plan comes with a monthly rate of Rs 2,295, but customers can save more by taking annual subscription for Rs 22,950 where you pay for 10 months and get two additional months for free. There is also an option to avail two and three year subscriptions for Rs 43,605 and Rs 64,260 respectively. With both of these plans, customers get five and eight months for free as part of bulk payment. With this new plan, BSNL is offering unlimited download and upload and customers get one free e-mail with a space of 1GB. On written request, BSNL will also provide static IP address for Rs 1,800 per annum. The security deposit is one month and the minimum hire period is for one month. 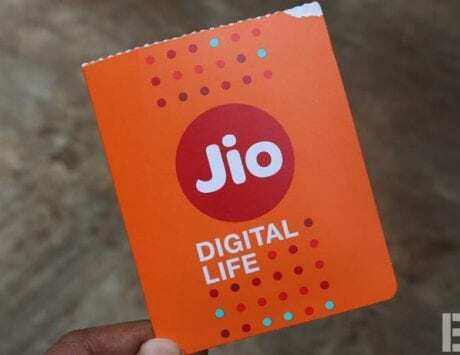 With the 35GB per day plan, BSNL is essentially preparing itself for the launch of Reliance Jio’s broadband service, which is rumored to offer 100GB data per day as part of launch offer.